What is an evidence based practice? Which therapy methods really work? If you have a particular “mental illness” what treatment would be best for you and how would you find someone who did that type of therapy? Should you seek out a CBT therapist or a DBT one? Is there really a difference? The answer is more difficult to find that you might think. 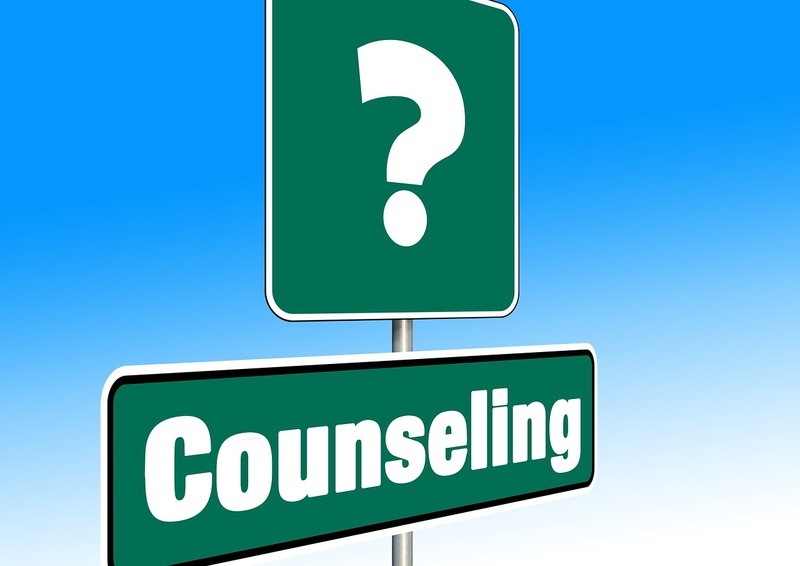 The fields of counseling and therapy are full of practitioners who each have created their own varieties of treatment. Unfortunate what works for one client does not always work for another. Also what works when one therapist uses it does not always seem to work when another counselor tries it. So how do we establish what methods work and what are wastes of time and money? If insurance, private or public programs, are going to provide or pay for treatment they want some assurance that the treatment will work. If you are paying out of your own pocket you deserve the same level of confidence. Some “schools” of therapy have been very resistant to being evaluated; others have embraced the processes of evaluation. There are at this point in time more questions than answers. National Registry of Evidence-Based Programs and Practices. Creating a list or registry of therapies that work is one possible solution. Here in the U. S., the most comprehensive list is found at the National Registry of Evidence-Based Programs and Practices. This is however not the only list. The last time I looked, this database contained 340 different programs or practices that had been registered and evaluated. Not all of these programs are equal. Some have many studies and are deemed very reliable and others have few studies, with only small groups of people and are still questionable. Nevertheless, having a list that we can look at helps narrow down the range of treatments that may be helpful. This list also seems to rule out some treatments that are questionable or unhelpful. Just looking up your condition and finding a treatment that was shown to work in a particular study is not the whole answer. Given one treatment model, not all therapists are equally good at using it. A treatment that worked well with military veterans may not be right for teens. The group or “population” being treated matters. No matter what theory or method a therapist uses the success of treatment is hugely influenced by the relationship between the therapist and the client. If you think this person can help you then they can. If you do not believe in what the therapist is doing then it is much less likely to be helpful. While professions continue to develop ways to be helpful to clients what you should be looking for is someone who can help you with your particular problem. Find someone who feels right to you if possible. Expect that you will need to do some work and sometimes that work will feel uncomfortable. Therapy may even feel painful at times when you have to face traumas and hurts from the past. Keep in mind that good therapy is not something the therapist does to you, but a process you and they do together that helps you create the best life possible. This entry was posted in Counseling and Therapy, Law Ethics & Practice, What is and tagged Counseling theories, Evidenced based practice, finding a counselor, National Registry of Evidence Based Practices, which therapy methods work by David Joel Miller. Bookmark the permalink.